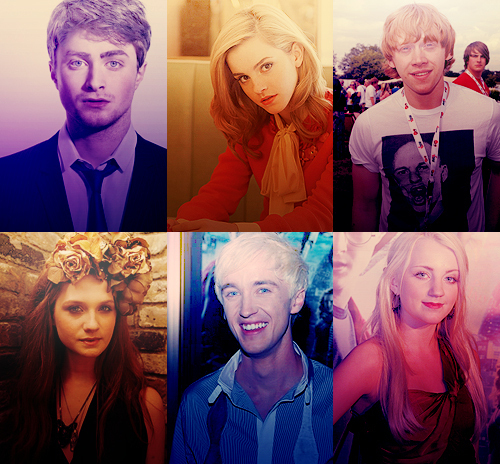 arte de los Fans. . Wallpaper and background images in the Evanna Lynch club tagged: evanna lynch tumblr fan art dressa.